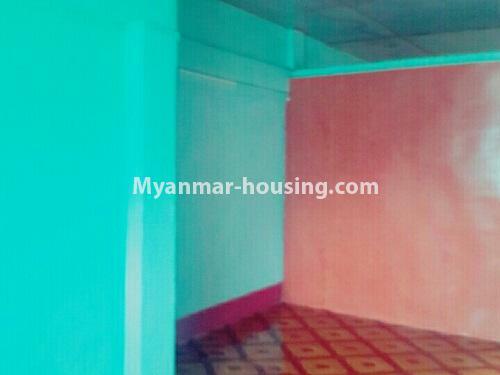 Myanmar real estate | Yangon City - Tarmway - Apartment - Apartment for slae near Kandaw Gyi Lake, Tarmway! 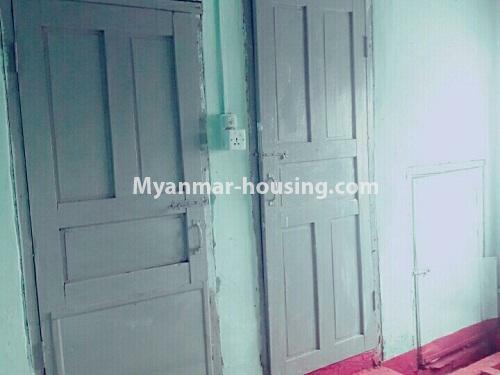 Real estate properties ( for sale ) in Yangon, Myanmar. 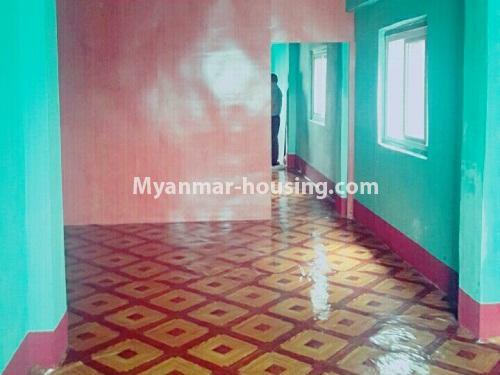 For real estate info in other cities of Yangon region, please select Yangon region. 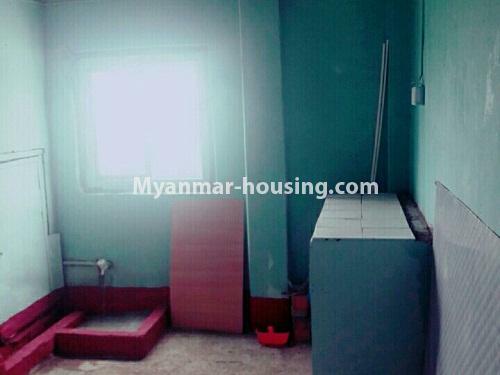 Apartment for slae near Kandaw Gyi Lake, Tarmway! It is top floor and ceiling is repaired. There is normal toilet, own meter and motor. 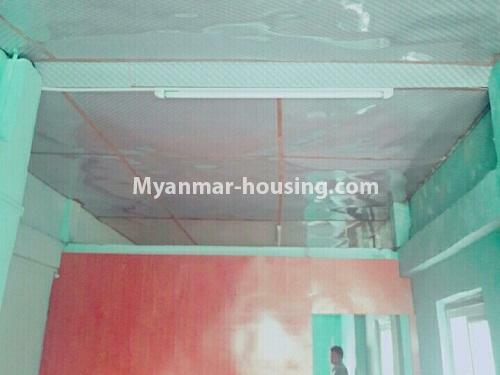 It is RC flooring and near Kandaw Gyi Lake and Workers' hospital. If you want to know more information, feel free to contact to Sky Bridge Real Estate. You can get there by taking YBS buses. 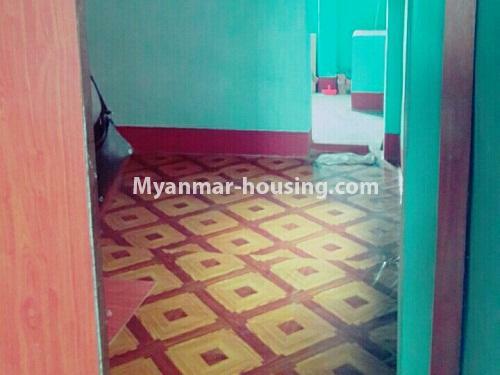 When you contact this agent, please say "I juct found a property information on Myanmar Housing...". So that the agent can understand easily and your conversation will be smooth.